Interesting words here from the champ, Ronda Rousey, who below my words has a pretty good reason why Sara McMann failed hard to get past her a few months ago. 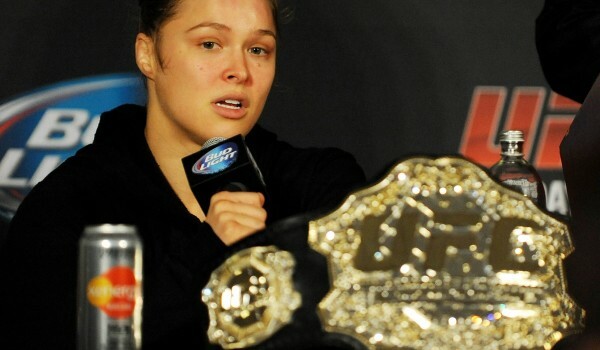 Basically, I believe Ronda is saying that McMann became shellshocked at the media presence of fight week. She couldn’t handle the obligations or the pressure that came along with the biggest fight in her MMA career, and she crumbled.